The Garden is pleased to announce Connecting Plants and People: An Ethnobotanical Conversation, a two-day international symposium. The first day, hosted at International House, will feature prominent speakers from around the globe and the Bay Area. The second day will include hands-on workshops and tours of the UC Botanical Garden exploring culinary medicinal, dye, and many other uses of plants. We hope you’ll join us for this important conversation and celebration of plants in our daily lives. Two-day Symposium tickets are now on sale. Full Symposium: $300 / Member’s Price: $275 Become a Garden Member to get discounted tickets. Your two-day registration includes: two days of talks, discussions with international and local ethnobotanical experts, and four exclusive hands-on workshops. Morning refreshments, lunch, and coffee/tea service are also included with registration. Space is limited; register early. Alejandro de Avila‘s family roots lie in Oaxaca, San Luis Potosí and Finland. He received a Master’s in psychobiology and then a Ph.D. in anthropology at UC Berkeley. 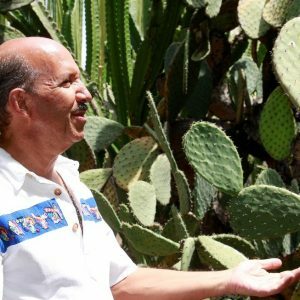 He is the founding director of the Oaxaca Ethnobotanical Garden, and the curator and adviser of the Oaxaca Textile Museum. His interest in Mesoamerican cultures and plants goes back to a childhood spent near Chapultepec, a magnificent park since Aztec times that houses the National Museum of Anthropology. As a teenager, he became an apprentice at a weaving and dyeing workshop in Oaxaca. 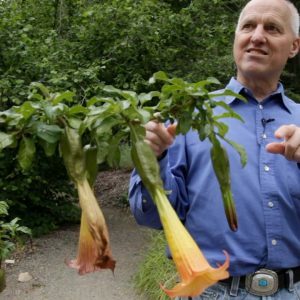 Professor Tom Carlson is a medical doctor and botanist and faculty member of Integrative Biology at UC Berkeley. His primary research interests are in medical/nutritional ethnobotany, ethnoecology, ethnoepidemiology, and the ecology and evolution of human disease. Dr. Carlson has conducted research with, and provided medical care to, forty different ethnolinguistic groups in fifteen different countries in Africa, Asia, Pacific Islands, South America, and North America collaborating with indigenous/local people to learn about their ethnoempirical and ethnotheoretical perspectives on medical and nutritional ethnobotany, ethnotaxonomy, ethnoecology, and ethnoepidemiology. 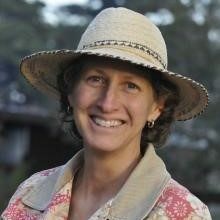 Christine Hastorf is a professor in the Anthropology Department at UC Berkeley, the Director of the Archaeological Research Facility and McCown Archaeobotany Laboratory, and the Curator of South American Archaeology at the Phoebe A. Hearst Museum of Anthropology. Her research focuses on agriculture, political complexity, gender, and the methodologies that lead to a better understanding of the past through the study of plant-use. She has written on agricultural production, cooking practices and what shifts in these suggest about social relations, gender relations surrounding plant use, the rise of complex society, political change and the symbolic use of plants in the legitimation of authority, fuel use and related symbolism, and plant domestication as part of social identity construction and ritual and social identity. Kent Lightfoot is currently a professor in the Anthropology Department, Curator of North American Archaeology in the Phoebe A Hearst Museum of Anthropology, and Faculty Associate in the Archaeological Research Facility at UC Berkeley. He has directed archaeological projects in New England, the American Southwest, and along the Pacific Coast of North America. In the last ten years, he has focused his studies on the impressive shell mounds of the greater San Francisco Bay, the Russian colony of Fort Ross (1812-1843), and nearby historic Spanish missions in northern California, and landscape management practices employed by complex hunter-hunters in central California. The interdisciplinary nature of this work has been facilitated by the Berkeley Initiative in Global Change Biology at UC Berkeley. 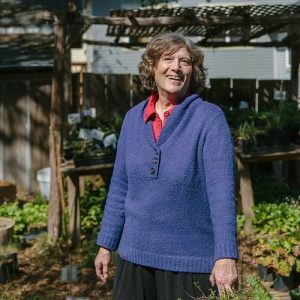 Judith Larner Lowry has been the proprietor of Larner Seeds as a specialist in California native plants and seeds, for the last 35 years. Lowry is a longtime contributor to Orion magazine, BayNature magazine, and numerous other journals. 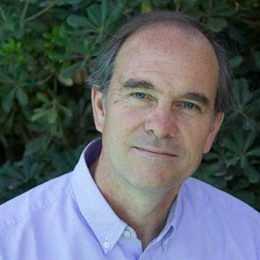 Gary Martin, a cultural anthropologist and ethnobotanist, is the founder of Global Diversity Foundation, Global Environments Summer Academy and Global Environments Network. Gary was a lecturer in the School of Anthropology and Conservation at the University of Kent from 1998 to 2011 and a Fellow of the Rachel Carson Center for Environment and Society from 2010 to 2012. Twice a Fulbright scholar, he has a Ph.D. in anthropology from UC Berkeley and an undergraduate degree in botany. His applied research and teaching on conservation and ethnobotany have taken him to more than 50 countries over the last 30 years. 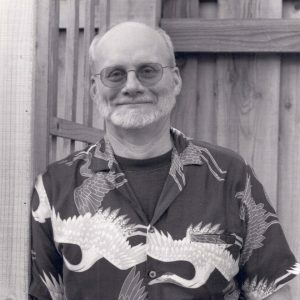 Gary Nabhan is an Agricultural Ecologist, Ethnobotanist, Ecumenical Franciscan Brother, and author whose work has focused primarily on the interaction of biodiversity and cultural diversity of the arid binational Southwest. He is considered a pioneer in the local food movement and the heirloom seed saving movement. He has an M.S. in plant sciences and a Ph.D. in the interdisciplinary arid lands resource sciences from the University of Arizona. 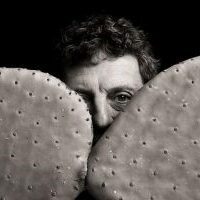 He co-founded Native Seeds/SEARCH, served as Director of Conservation, Research and Collections at both the Desert Botanical Garden and Arizona-Sonora Desert Museum, became the founding director of the Center for Sustainable Environments at Northern Arizona University, and founded the Center for Regional Food Studies. Elena Goded Rambaud is a biologist, has a Phd in Educational Sciences, and over the last 25 years lectured in the Science Didactics department at the UNED University in Madrid. She is also an associate lecturer at the Entertainment Technology Centre in the Spanish Ministry of Culture and currently a member of the Chilean National Committee for the Textile Conservation. She is a natural dyes and textile specialist. Over the last 25 years, she had lectured on textiles, natural dyes, botany and history of costume. She has been a reputed consultant for different entities and projects related to textile matters. Miguel Cerezales Rotaeche is a Forestry Engineer (graduated by the Universidad Politécnica de Madrid). He has a Politécnica’s own Certificate of specialist in Cooperation and Development. Also a partner in a small artisan wood enterprise, Siete Formas, based in Madrid. 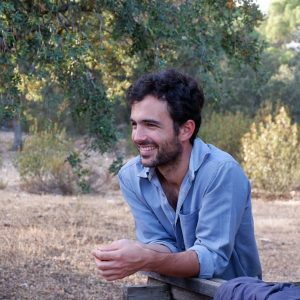 He made his Forestry Engineering master final project about the dyeing plants botanical garden of Ábbatte, a handmade textile company, based in Segovia. Currently he works at Ábbatte where he is in charge of the botanical garden, commercialisation, liaison and management. 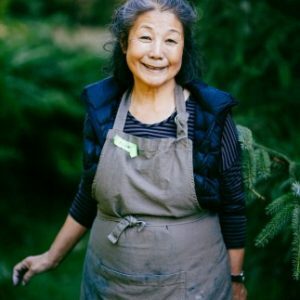 Peg Schafer has a background in nursery management and farming and is the owner/operator of the Chinese Medicinal Herb Farm outside Petaluma. Since 1997 the farm has grown out more than 260 different herb crops and has sold to practitioners, pharmacies, product manufacturers, researchers, retailers, and the general public. The farm functions partly as an experimental operation trialing Asian herbs compiling an extensive database on the cultivation of herbs of medicinal and economic interest. She is a frequent lecturer at colleges of Oriental medicine, conferences and farming events, where she addresses herb quality, cultivation and conservation, and issues affecting Chinese herbs. 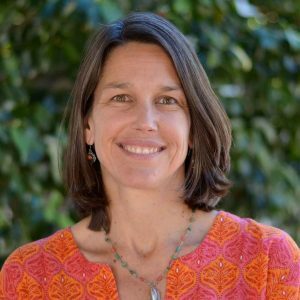 Jennifer Sowerwine is a cooperative extension specialist in the Department of Environmental Science and Policy Management at UC Berkeley, where she also completed her Ph.D. in Wildland Resource Science. Her work aims to engage diverse stakeholders across the spectrum of the food system through participatory and collaborative research methodologies, exploring effective communication strategies and culturally appropriate methods, materials and places to ensure diverse representation, input, and participation. 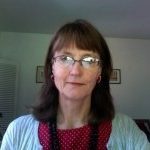 Her approach is to shift from “extending” knowledge and information toward participatory needs assessment and co-creation of research and educational materials that respond to public needs and foster peer learning networks. Yoshiko Wada is an artist, curator, and author. She has curated exhibitions at the Textile Museum in Washington, DC, the Museum of Craft and Folk Art in San Francisco and the Jim Thompson Art Center in Bangkok, Thailand. Her own work has been exhibited widely since the 1970s, including the Smithsonian Institution’s Renwick Gallery and the International Textile Fair in Kyoto. 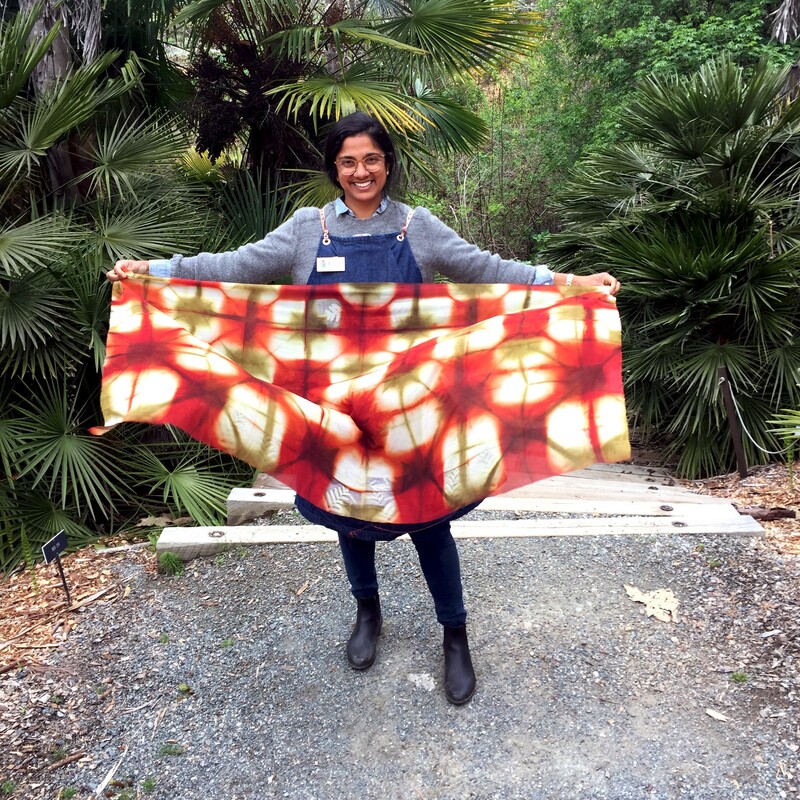 She is president of World Shibori Network, founder of Slow Fiber Studios, producer of the Natural Dye Workshop film series and co-chair of the 10th International Shibori Symposium in Oaxaca, Mexico. For over forty years she has led dozens of art, architecture, and textile study tours to Japan, India, France, Italy, and China. In 2010, Yoshiko Wada was titled as a “Distinguished Craft Educator – Master of Medium” by the James Renwick Alliance.